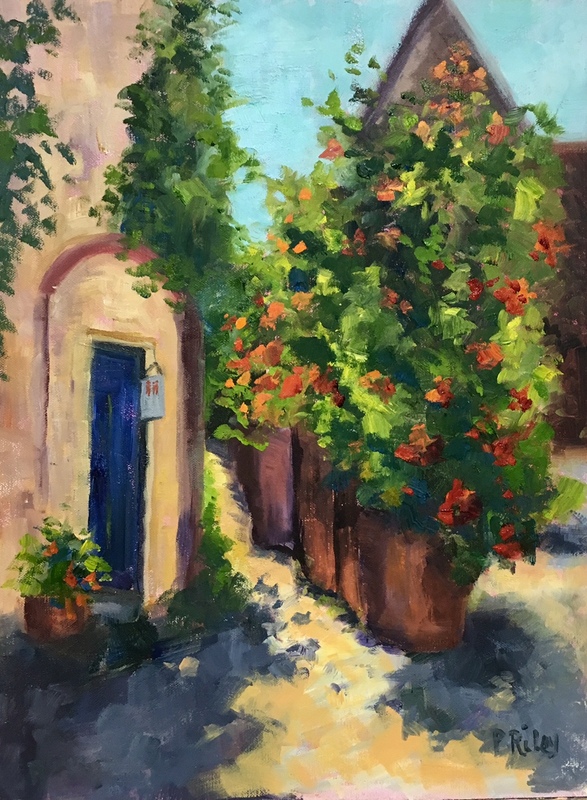 Join Paula for a French countryside retreat of painting and exploring the nearby villages of the picturesque Dordogne region of France. Paula has been painting for more than 25 years. 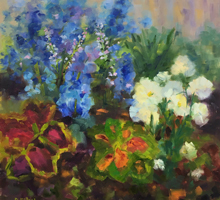 Her colorful and light filled paintings have attracted collectors throughout the United States. Teaching has become Paula’s passion and she finds great joy in the successes of her students. All levels are welcome using the mediums of oil or acrylic paint. 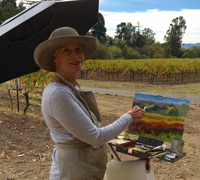 If you choose to paint with watercolor, Paula will provide critiques easel-side. 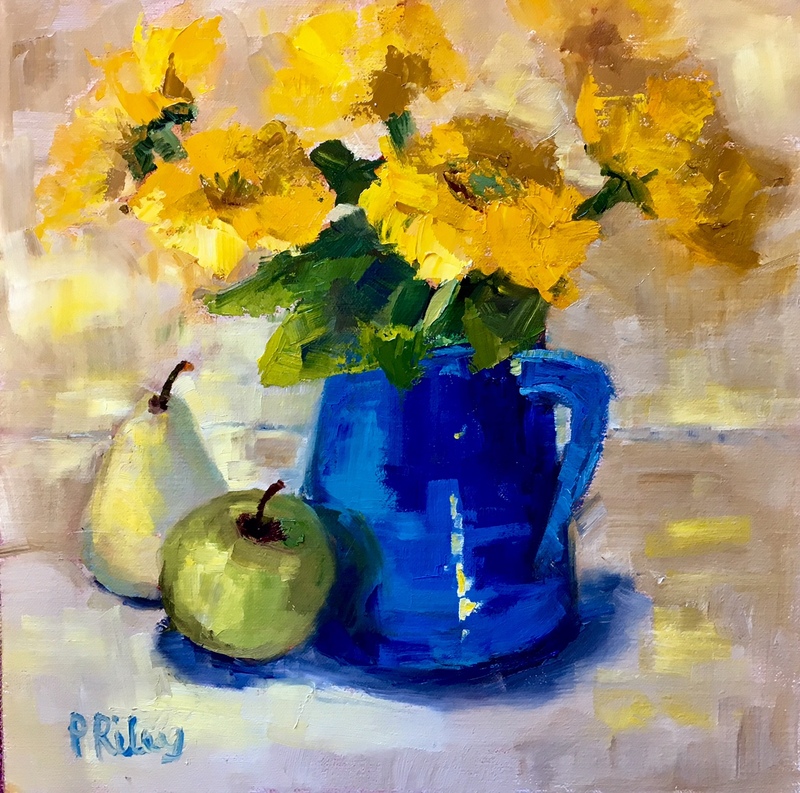 Paula will provide demos, and teach the foundation of creating an expressive, colorful painting. Smaller group size will allow for lots of one-on-one time at the easel. The most important ingredient for Paula’s workshop is to just have fun! And most important, time to relax, to create, and to just savor the moment.